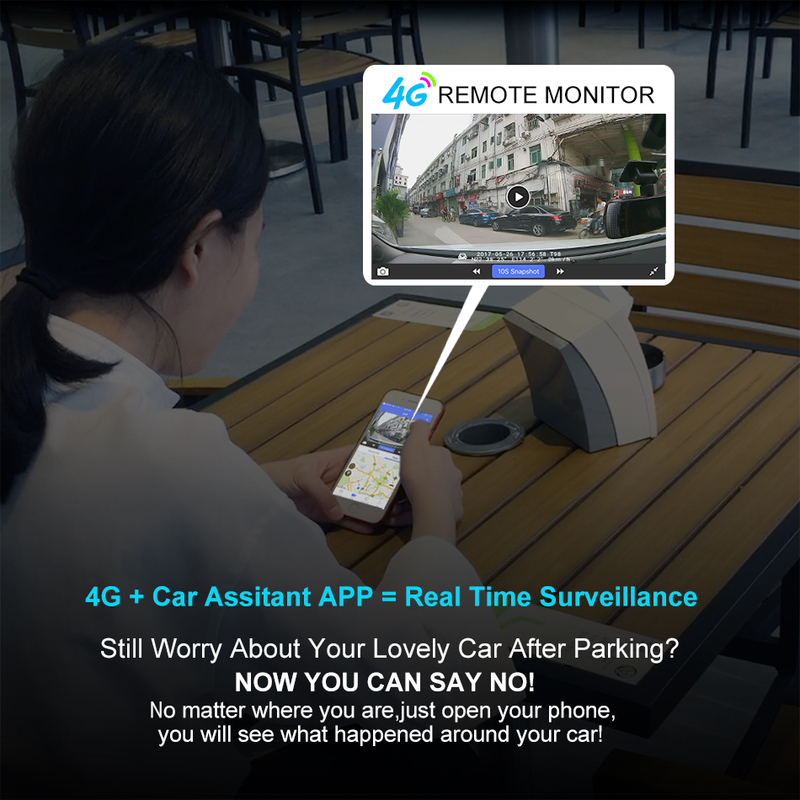 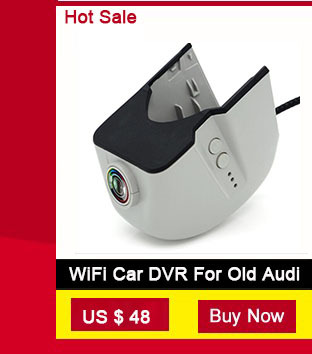 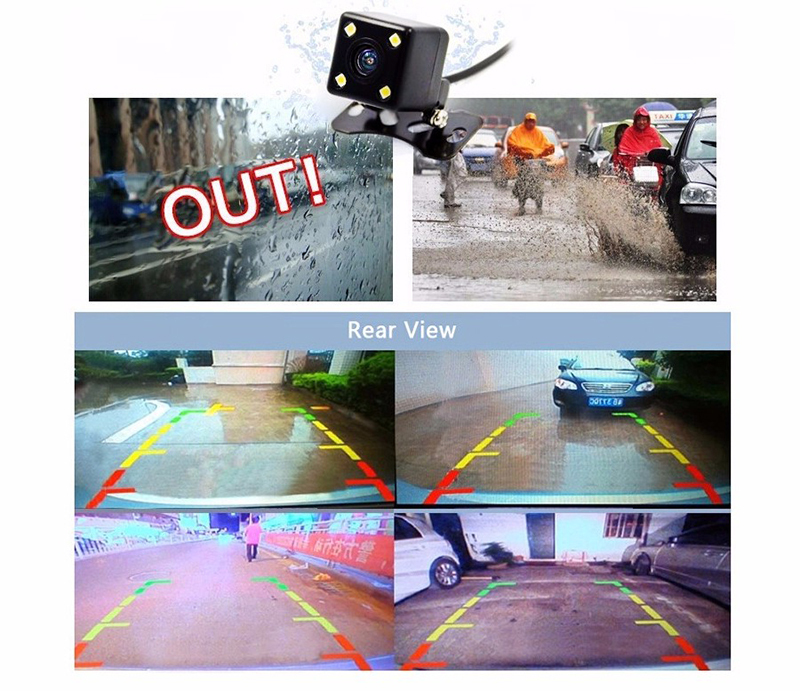 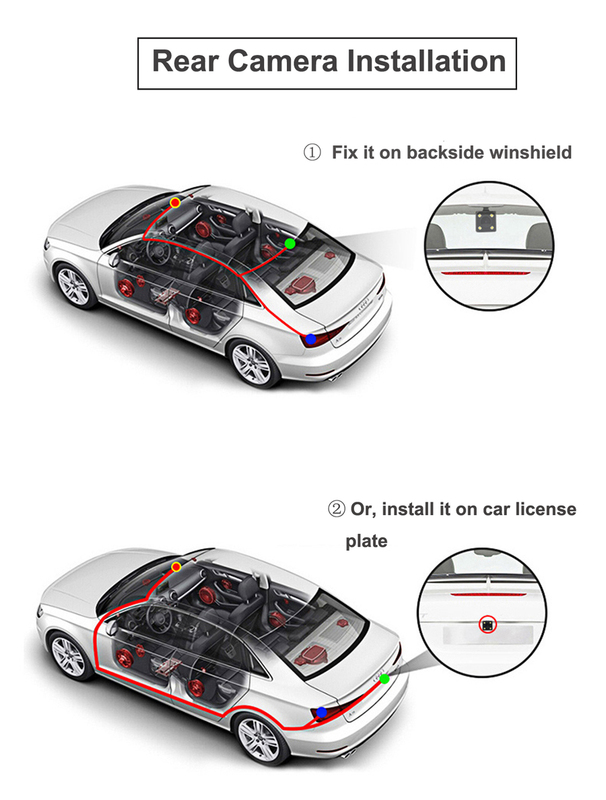 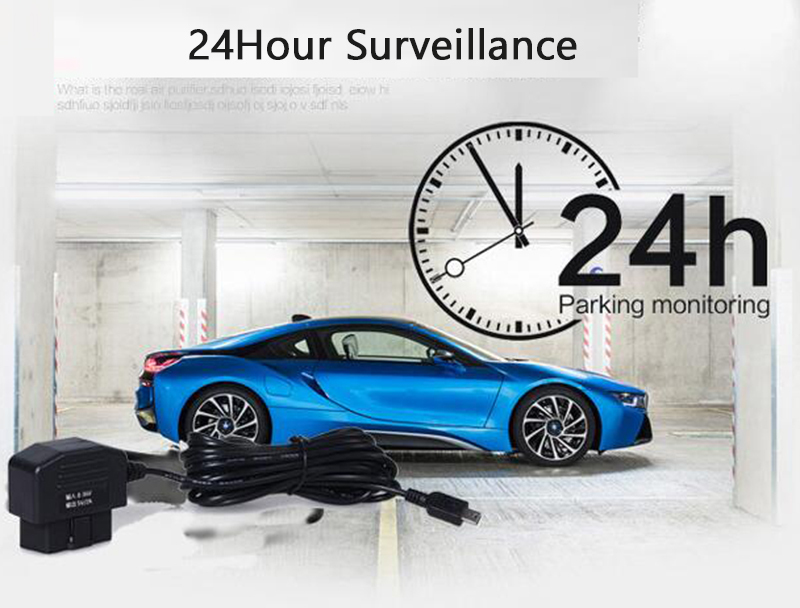 If you need 24 hours parking monitoring.Then need to buy OBD buck line option. 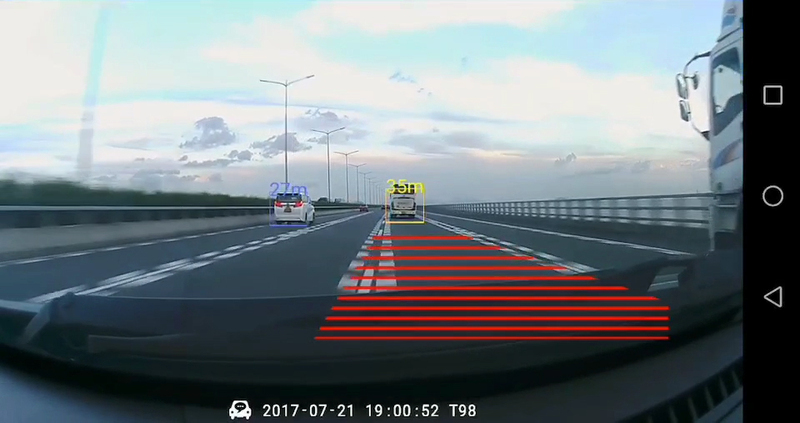 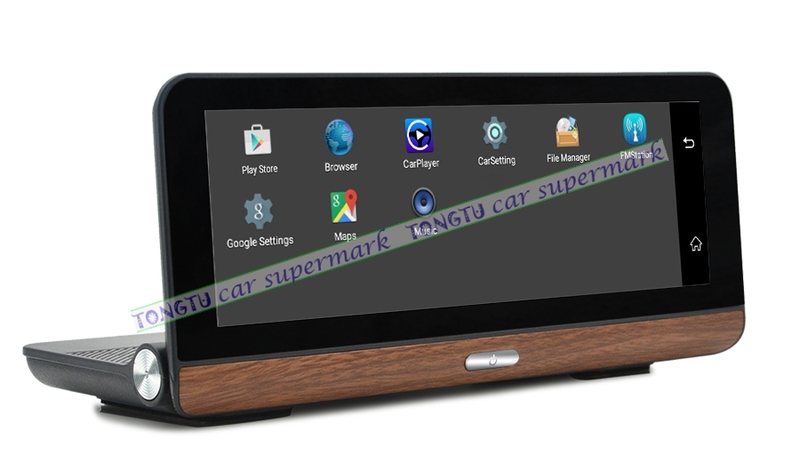 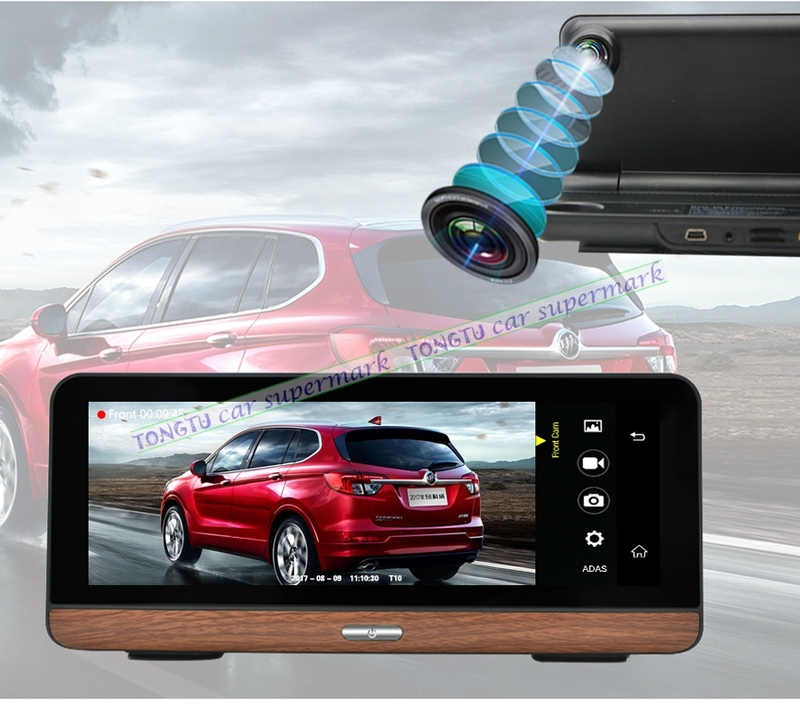 Android 5.1 lollipop smart systems, it make the car dvr runs more quickly, smoothly and stablely compare to Andorid 4.4. 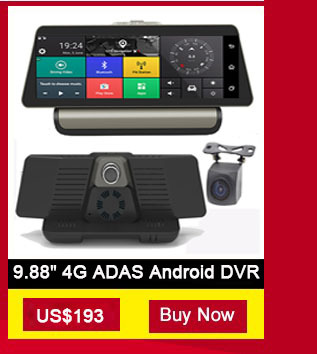 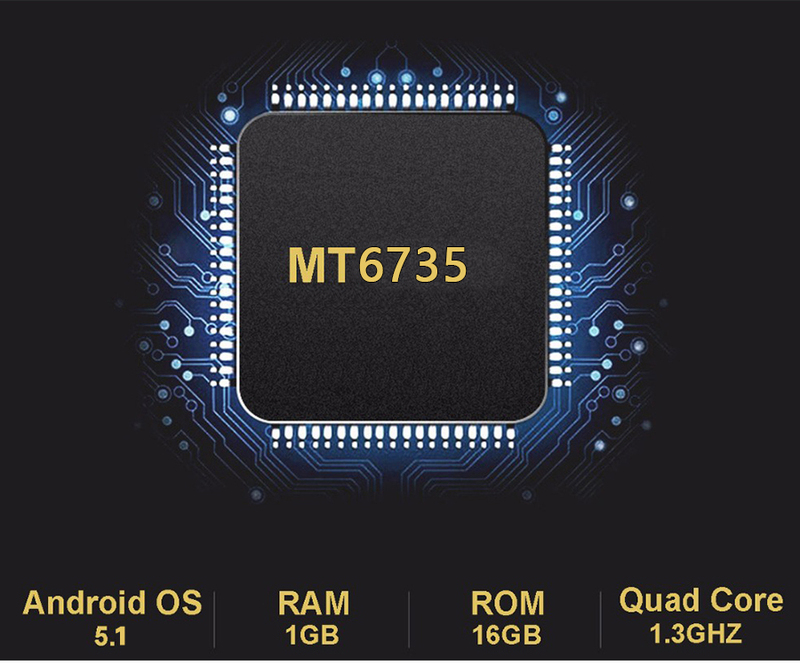 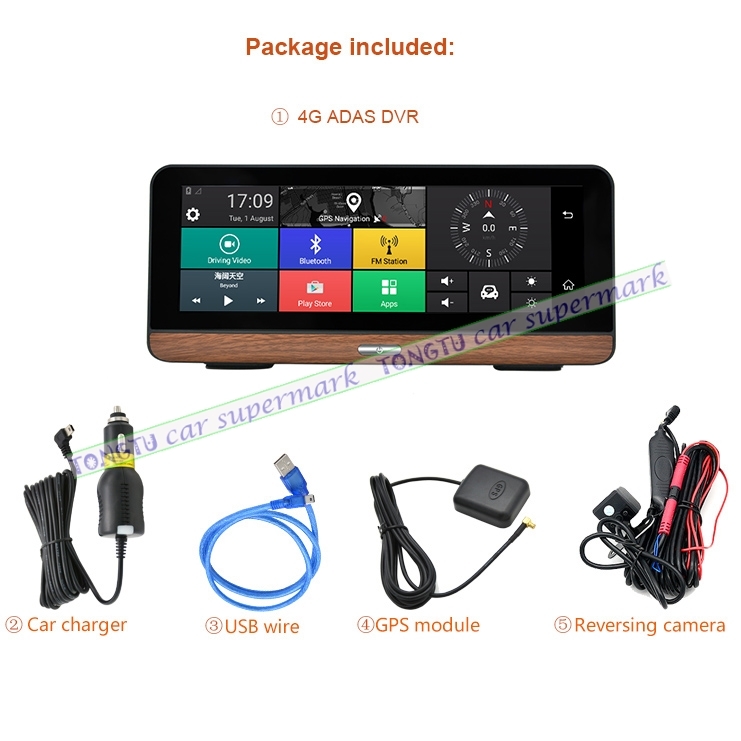 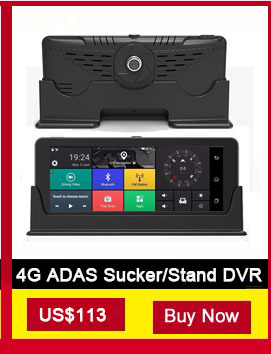 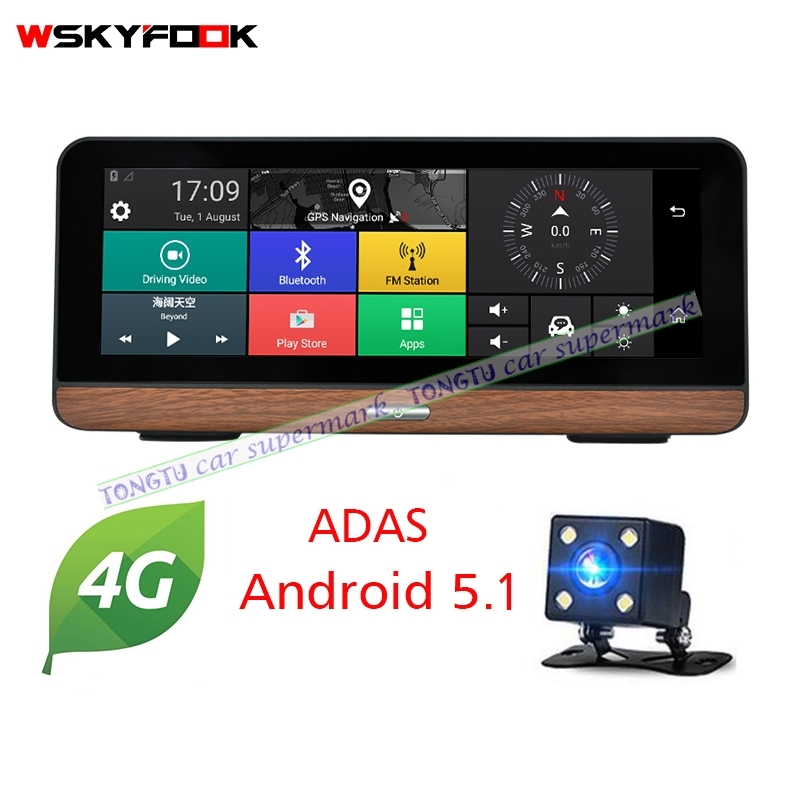 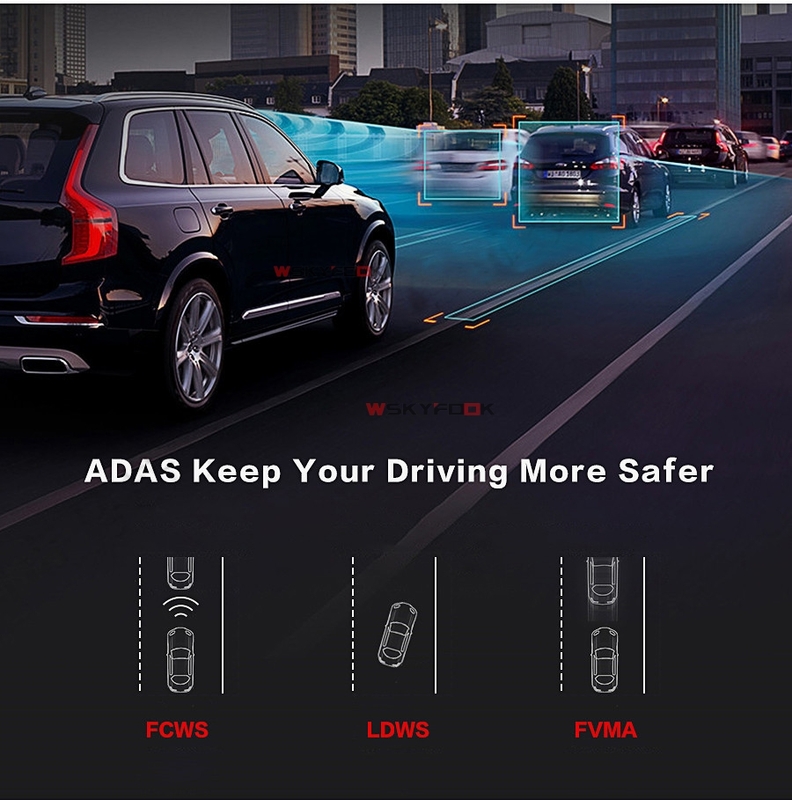 Android 5.1 Lollipop systems, Quad Core CPU(only for 4G)Android 5.1 lollipop smart systems, it make the car dvr runs more quickly, smoothly and stablely compare to Andorid 5.1. 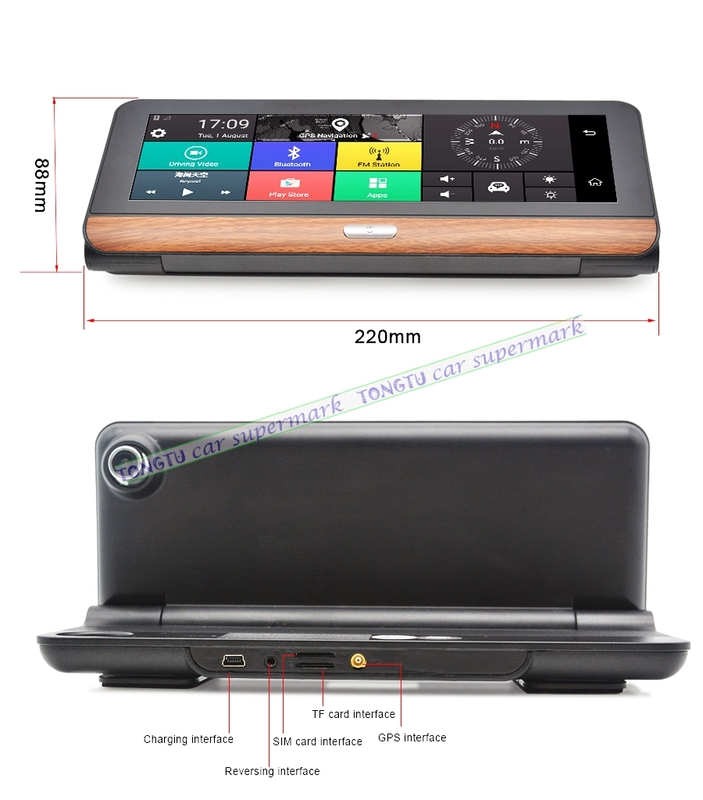 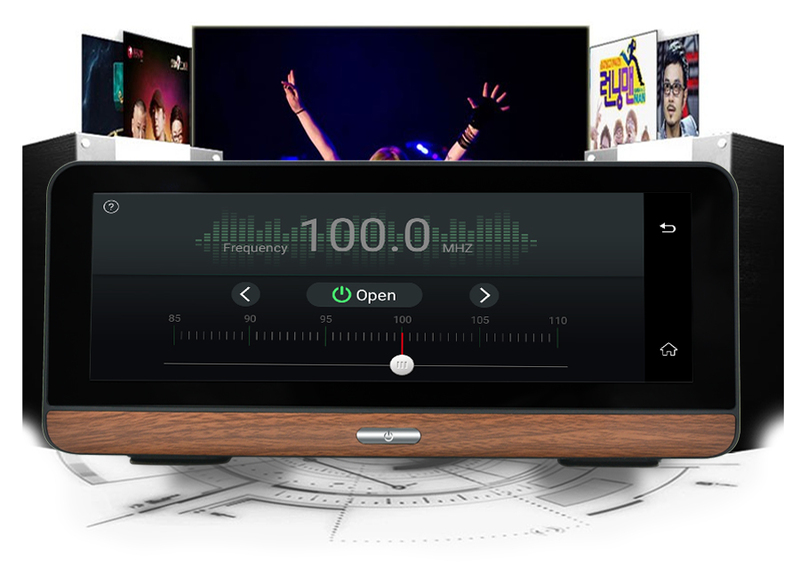 FM transmit functionDo you like to listening to music while you drive? 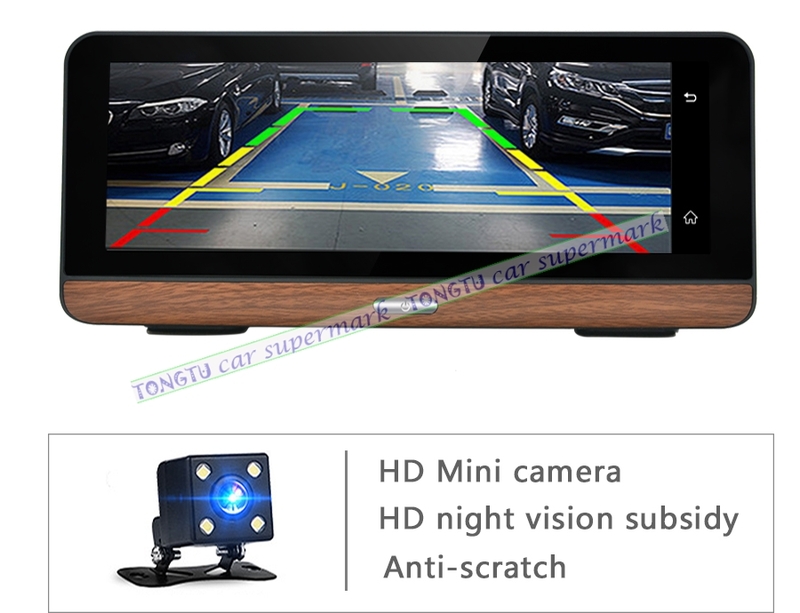 Thanks to the FM transmission function, you could synchronize the mirror dvr music to your car audio with ease. 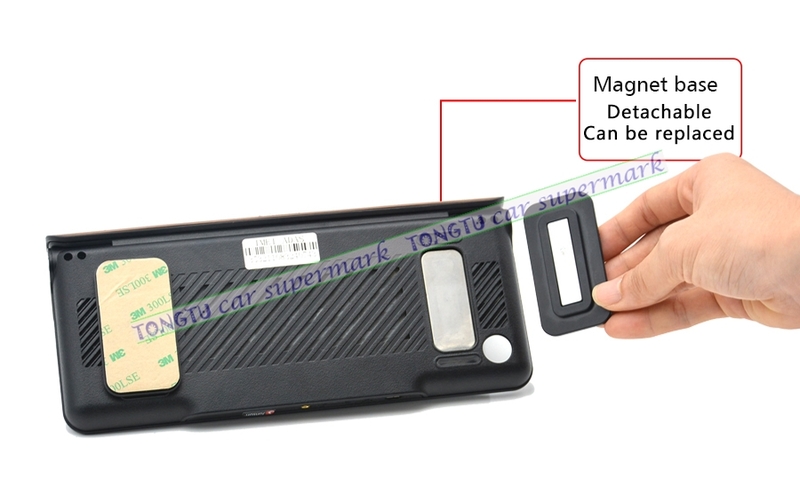 it Will not lose the battery inside the power,Safe and convenient.